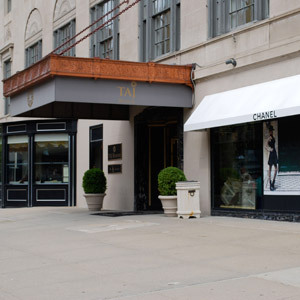 The Taj luxury hotel located in Boston, Massachusetts, features hotel bedding made by DOWNLITE. The Taj hotel uses our chamber style pillows (Featuring a core of hypoallergenic supportive feathers with a top and bottom layer of soft down) as well as our down comforters. These products are available for sale to home customers.